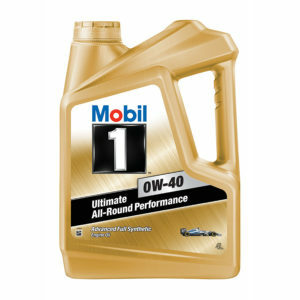 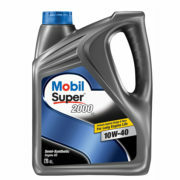 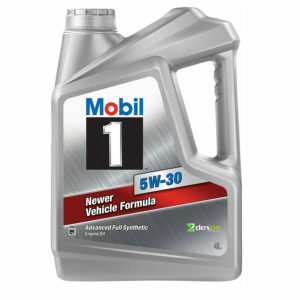 Mobil Super 1000 is meticulously engineered for today’s tougher engine specifications. 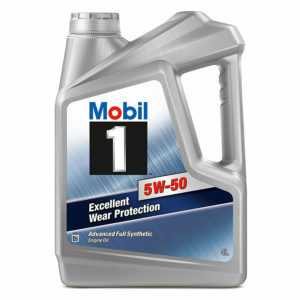 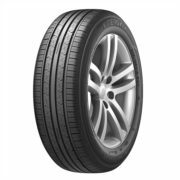 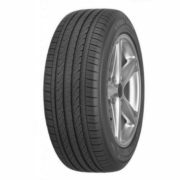 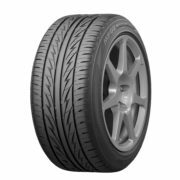 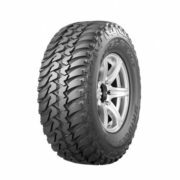 It provides very good engine protection and extends engine life. 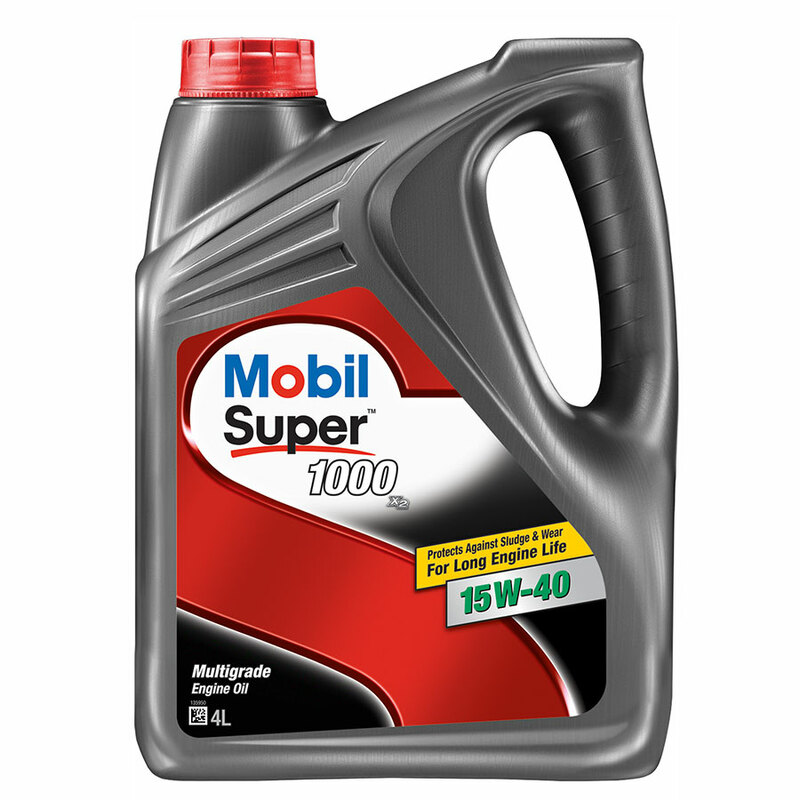 The Mobil Super 1000 products are a range of quality premium mineral motor oils designed to provide a high level of performance and protection under most operating conditions.